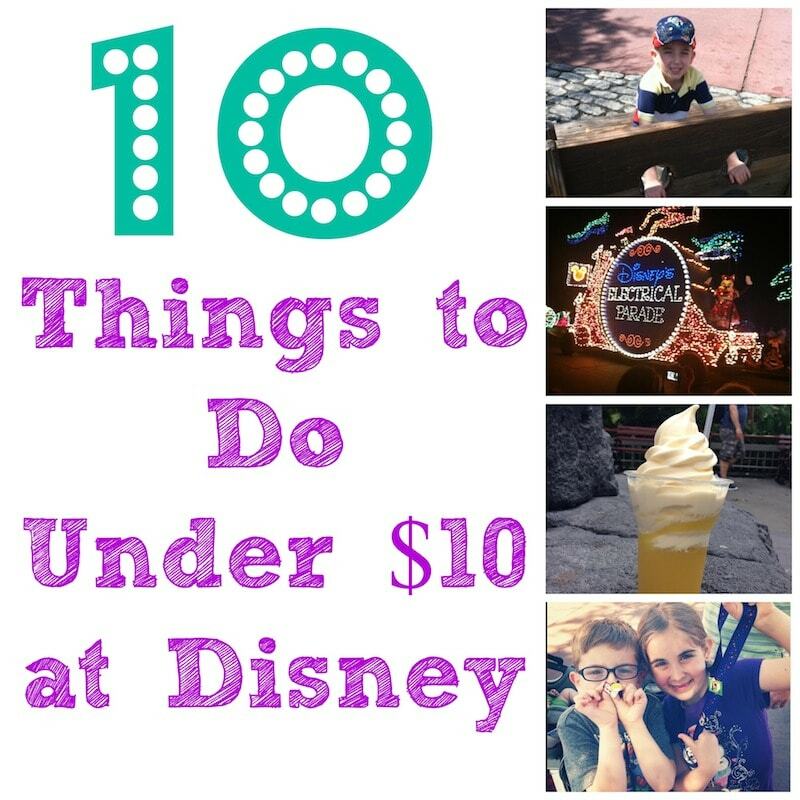 If you are heading to Disney World and looking to save money while you are inside the park, here are a few things you can do with the children for under $10. Disney is a magical place, but that ticket price to get through the door can really hit you on the head – especially if you have a lot of children. 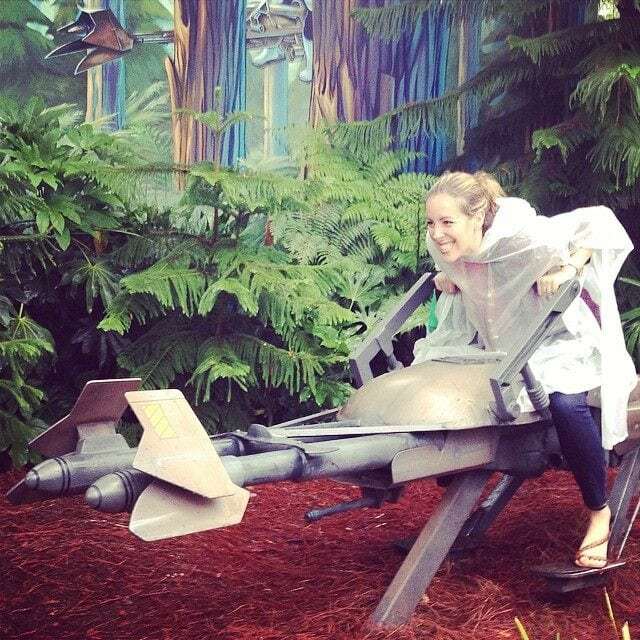 As a mom of three, I really try to minimize my expenses once I get through the Disney gates. Having said that, I will admit that I’ve been to Disney World almost 20 times at this point. I tend to go down for work a lot and yes, I do understand that it is an absolute blessing. I do not take it for granted. I have learned a few tricks up my sleeves and I want to share them with you. Low cost entertaining is possible. You don’t need to spend hundreds of dollars at Disney. That’s just not the case. There are plenty of incredible things you can enjoy for under $10 and your children will not know the difference. It’s really easy to get caught up in that Main Street heartbeat, right?! Well, if you can’t because your bills at home are piling up, you don’t have to! First, off the bat, I want to remind you that your children will have an amazing time with or without that bubble blast gun. With or without the balloon. With or without their 5th ice cream cone. It might seem like something different during their meltdown, but remind yourself that children are just children. They will forget as soon as you walk away from the item. Take a deep breath and step away from the temptation. It will pass. It truly will. 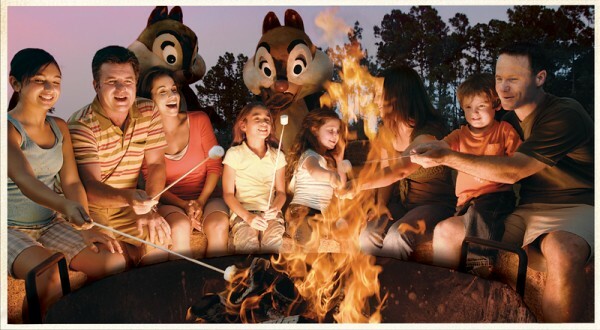 Ok, now let me show you how we sort of survive the parks! 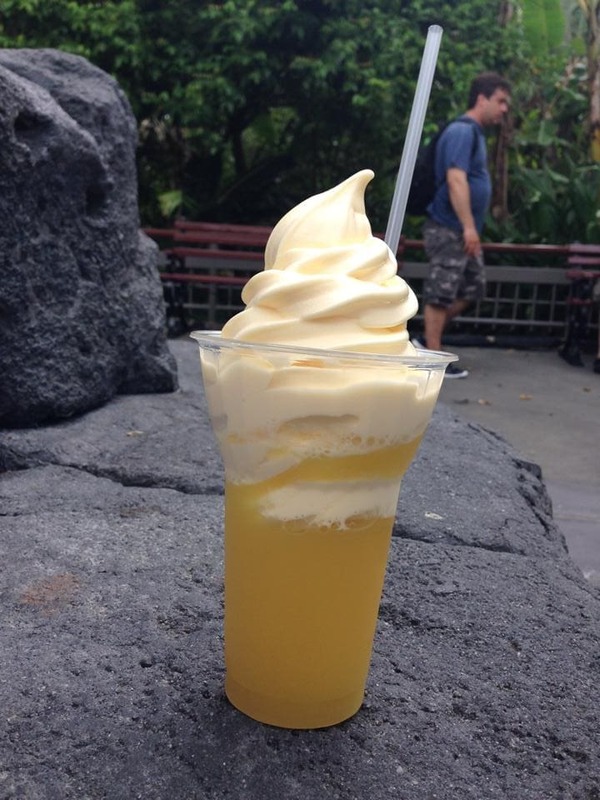 If you are trying to get through Disney cheap – I’ve got your back!! Just as a note – while we do go to Disney every single year, this works for us. 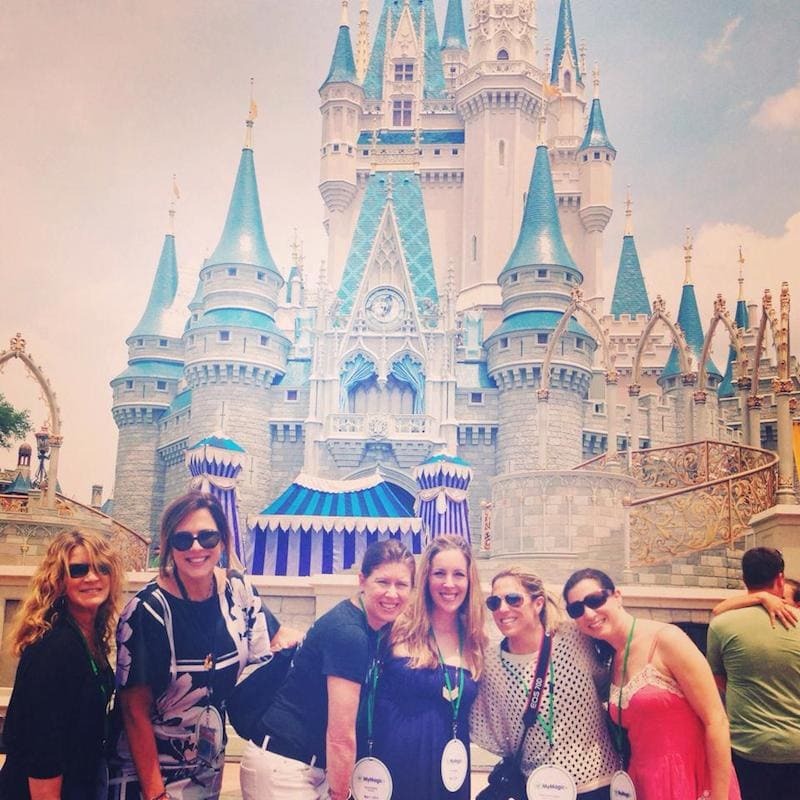 If you feel like you need a little bit more, then do Disney your way. 🙂 But this is how we like to do it. 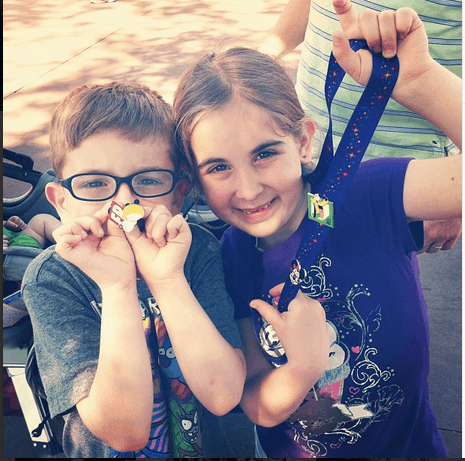 You can buy some pins at Disney to get started… but here is a little secret. You don’t have to trade Disney pins to get Disney pins. You can trade ANY pins. Go to eBay and get a bunch of cheap pins for under $10 and get the party started!! All you have to do is go up to any Disney employee and ask them to see their pins. Then trade one of yours for one of theirs! It’s super fun! We had the best luck at Hollywood Studios for some reason. This one is actually FREE. Some rides breed competition. Get on a line and prepare for battle. There’s a lot of smack talking while waiting which is part of the fun. We love it!! Pictured above is the Buzz Lightyear ride at the Magic Kingdom. Let me tell you – this gets us through world after world. We just have at one another all day long. Obligatory. It has to happen. You know it. I know it. Don’t just let the kids do it. You have to jump on board, too! This is such a great way to preserve your memories. You could even make a list of photos you want to collect before you head down. For example, “Find someone with a Goofy hat and take a photo with him.” You could have the kids create a scavenger hunt on the plane ride down to keep them occupied. 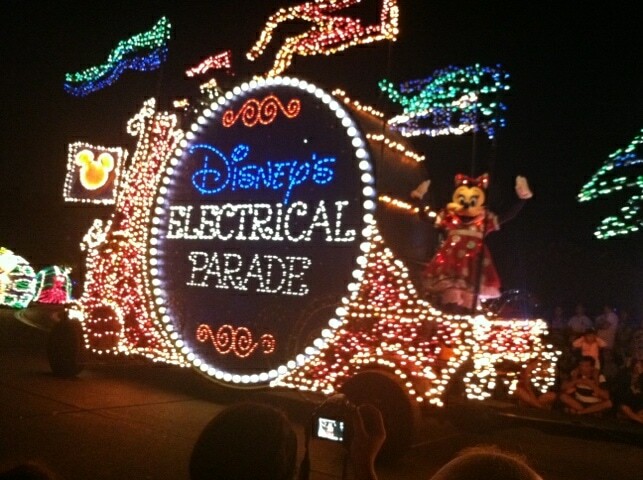 There are plenty of parades to see. Stop running around and find a place to watch one! The kids will have so much fun looking out for their favorite characters. Downtown Disney is SO FUN! Their T-Rex restaurant is one of our favorite stops. 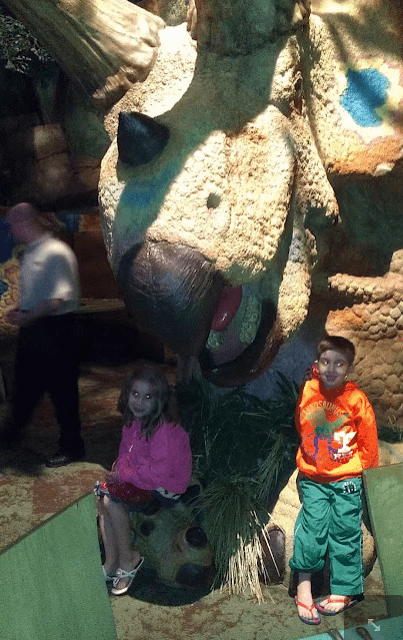 If you can’t stay for lunch, be sure to walk through the gift shop and spend some time with the animated dinosaurs. Your children will love it! BONUS: Visit the LEGO STORE a few steps away and play with some free lego. It’s free. It’s perfect. You need one in the morning and at night. They have two totally different feelings. Super special! They are everywhere!! Seriously! You can either look online ahead of time and have a list ready so you know where to go. Or just roll with it! The lines might be long for the newer princesses (think Frozen). So, be sure to use your Fast Passes!! This is actually FREE and at the Wilderness Lodge (hotel review here). I stayed there during my last visit and heard about it. Super fun! Hope you have a great time during your next trip!! What do you think about these Disney for Cheap tips? Have any to add?